Leopard Solutions, the #1 legal data provider in the U.S, announces the launch of Leopard In-House, a database of corporate counsel, debuting with 30,000 attorneys. Leopard Solutions is pleased to announce the launch of our first database of corporate counsel, Leopard In-House, debuting with 30,000 attorneys. It will continue to grow over time and should reach a goal of approximately 60,000 records by the end of November 2017. This database will provide a wealth of resources for recruiters, law firms, and in-house counsel. Leopard’s In-House Database has benefits for both recruiters and law firms. With Leopard In-House recruiters will now have access to an extensive, constantly updated in-house counsel database. Law firms will also be able to leverage the In-House database for business development and in-house counsel will be able to obtain competitive intelligence from the database. Leopard Solutions was established in 2002 to deliver current, high-quality and cost-effective candidate and law firm research solutions. The company has grown into the most recognized and trusted legal data provider in the United States among legal recruiters, attorneys, law firms, corporations and law schools. 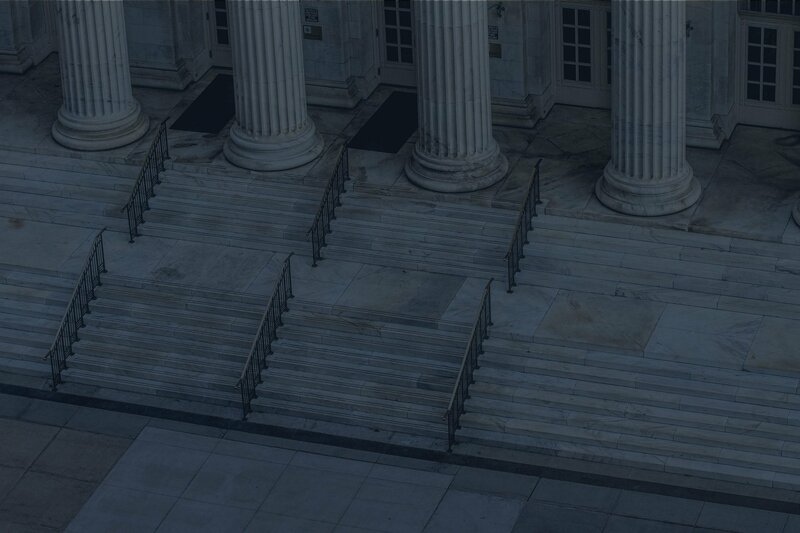 Designed to fulfill a wide variety of intelligence needs – from job search to recruitment to competitive intelligence for attorneys, corporations and law firms – Leopard’s strategic data solutions are continuously aggregated and human-vetted to provide the most accurate, in-depth and real-time insight into thousands of the top law firms and attorneys throughout the United States and globally. For more information and to request a free trial, visit www.leopardsolutions.com or call (800) 718-8553. Visit The Leopard Solutions Press Archive for past releases.